Lock in a great price for The Bay Hotel - rated 8.9 by recent guests. The friendly staff especially the good service I got from Siya and Nthabi. The hotel itself is beautiful with amazing views 😍. The facilities were excellent. 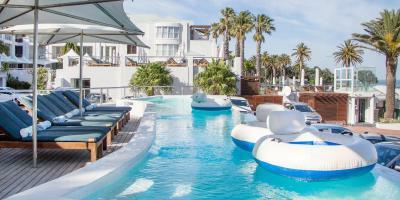 The hotel had a great vibe about it, views from the pool were fantastic, overlooking the beach. 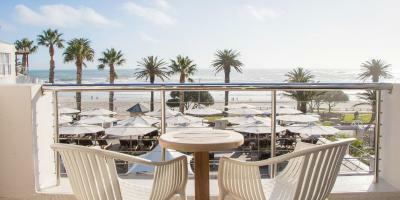 Great location, central to all cafes, bars and restaurants and the beach. The breakfast was nice and in a beautiful room. Loved the motorbikes scattered throughout the hotel too. Great location, nice setting and room was very nice. Loved the great pool areas, the art and restaurants with exceptional food! Best Sushi by far. Great breakfast and views and location is excellent! Spacious rooms and great balcony! 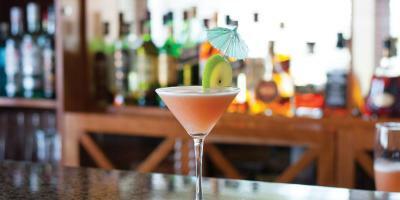 Try anything on the menu at pool restaurant and be prepared to be blown away! The street prices of mini bar is fantastic, Spa is awesome and wine on sale at reception at great value prices is an excellent touch!! 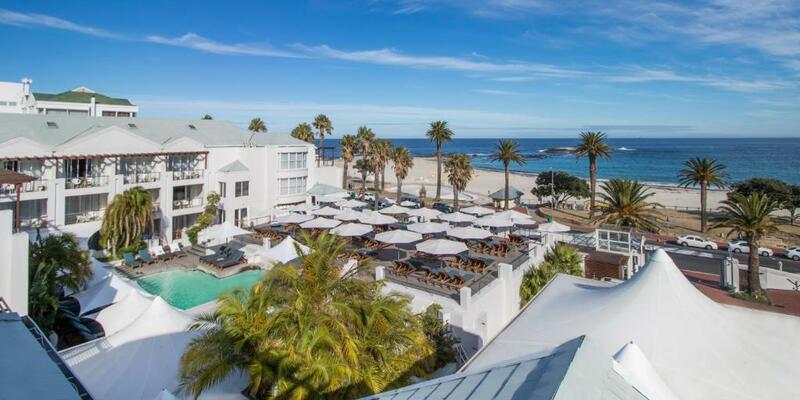 Situated in Camps Bay, this luxury beach hotel features 4 outdoor pools and views of the Atlantic Ocean and the Twelve Apostles Mountain Range. 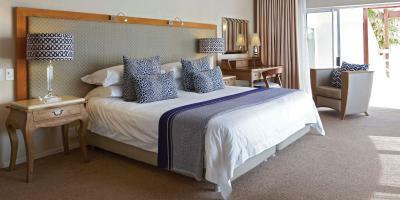 It offers spacious guest rooms a 10-minute drive from Cape Town city centre. 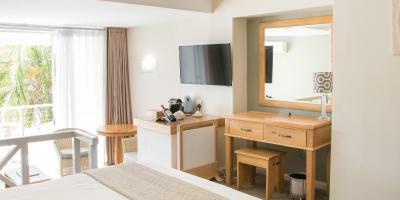 The modern rooms at The Bay Hotel come equipped with satellite TV. 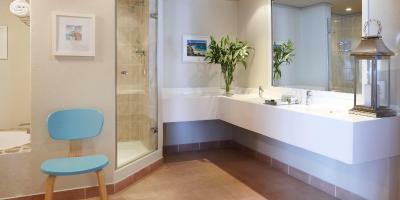 Some rooms feature a spacious living area and a private balcony with a spa bath and ocean views. In the morning, the hotel serves a full-English breakfast. 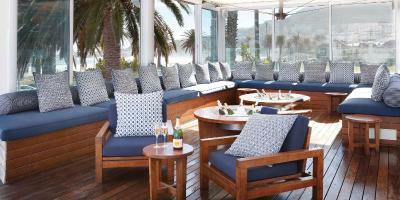 Sandy B Private Beach Club has a sun deck and serves a wide range of exotic drinks. 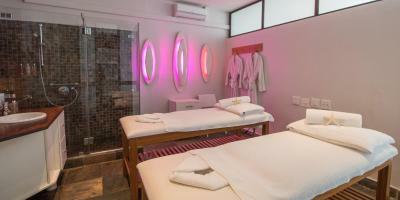 Guests can enjoy an in-room massage, or visit the spa centre for a beauty treatment. 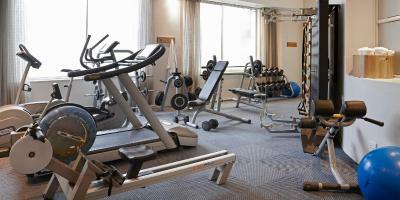 The hotel has a fitness centre with free weights and a tennis club with 5 outdoor courts. 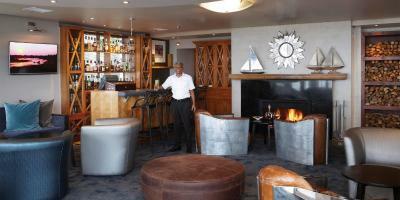 The Bay Hotel is 2.5 miles from the Table Mountain Cableway and only 5.6 miles from the V&A Waterfront. 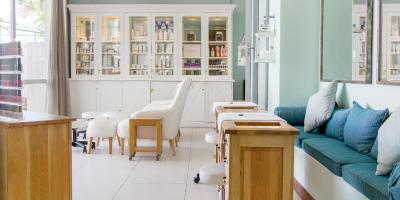 It offers a 24-hour front desk service. 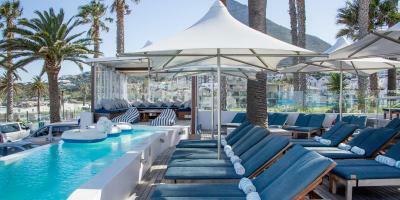 Camps Bay is a great choice for travellers interested in beaches, wine and relaxation. The Bay Hotel has been welcoming Booking.com guests since 16 Jul 2010. When would you like to stay at The Bay Hotel? These south and east facing mountain rooms have side views of Table Mountain and expansive views of the Twelve Apostles mountain range. Private parking is possible on site (reservation is needed) and costs ZAR 80 per day. 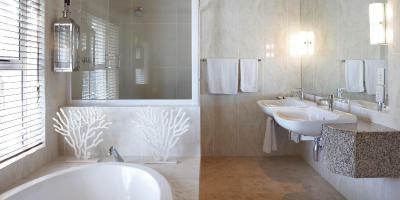 Classic Rooms boast views of the swimming pool and have direct access to the pool deck. Each room has a spacious patio and a private entrance lobby. Premier rooms feature private balconies with either mountain, pool or Atlantic Ocean views. 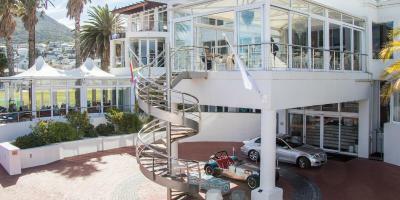 With luxurious and elegant interiors, this spacious 2-level penthouse includes an expansive balcony with views over Camps Bay and the Atlantic Ocean. The private dressing room offers a spacious cupboard and opens up onto the stylish marble bathroom complete with oval bath. Located on the ground floor with views of the Atlantic Ocean from the private patio, these rooms offer direct access to two cabana pools. 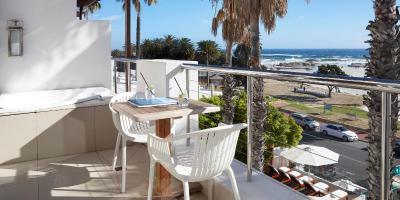 Spacious sea facing rooms, boasting spa baths and expansive balconies with sun loungers overlooking Camps Bay Beach. These suites have a spacious living area, 2 balconies and ocean views. This room feature private balconies with pool views. 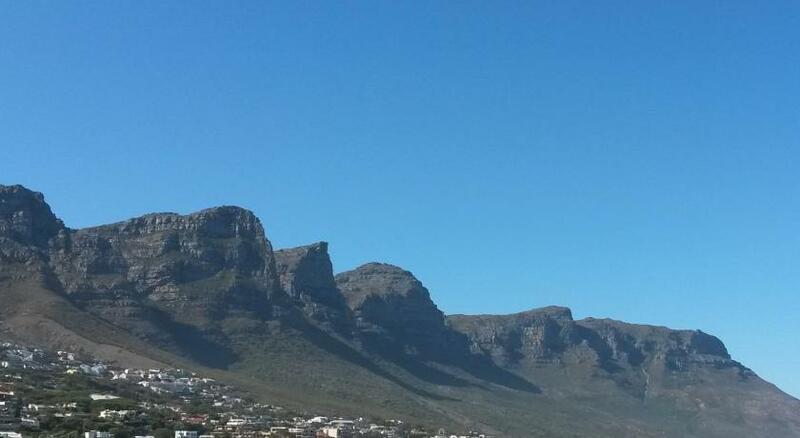 Life is for living at the most beautiful bay on the Cape Peninsula. A pristine sweep of pale sand set beneath towering granite mountains, the high keening of sea gulls and the roar of the waves as the Atlantic Ocean tumbles to shore from an idyllic setting. This is Camps Bay, the home of The Bay Hotel. 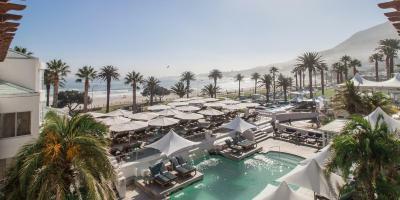 A world apart, yet just five minutes drive from the heart of Cape Town. 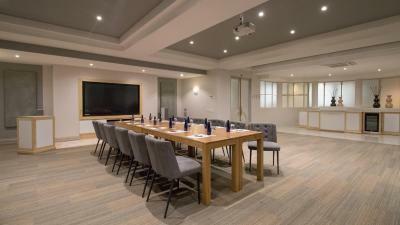 Hotel surroundings – This neighbourhood is a great choice for travellers interested in beaches, wine and relaxation – Check location Excellent location - show map Guests loved walking around the neighbourhood! House rules The Bay Hotel takes special requests - add in the next step! The Bay Hotel accepts these cards and reserves the right to temporarily hold an amount prior to arrival. Please inform The Bay Hotel in advance of your expected arrival time. You can use the Special Requests box when booking, or contact the property directly with the contact details provided in your confirmation. They did maintenance for 4 hours during our stay right next to our room. Constant drilling and hammering. Unbearable noise. Very central. Great location and views. 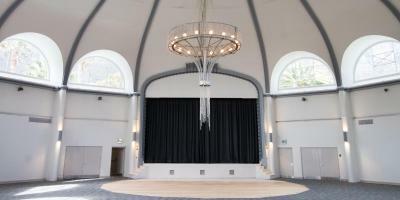 Location, staff, food and property cleanliness stood out. The service in the reception needs to improved to be more efficient and knowledgeable specially to those young girls who worked there! except one girl called Jade she is fine. The location which close to everything!